This article is 346 days old. 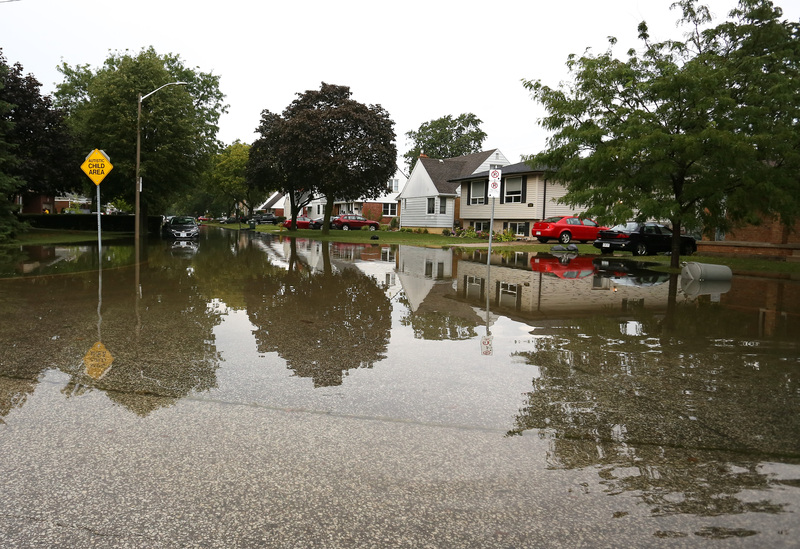 Windsor residents are being asked to share their flood experiences with University of Waterloo researchers. The researchers, with Partners for Action (P4A), a flood research network at the University, are sharing their expertise in flood risk communication by promoting flood preparedness. One part of their larger FloodSmart Canada project includes a voluntary survey within the City of Windsor. The online survey was launched in early April and will run until May 15th, 2018. The survey takes approximately 20 minutes to complete and participants can enter to win a $50 Tim Hortons gift card. You can find that survey here. Participants can also complete the survey over the phone by calling the City of Windsor’s 311 service. P4A is encouraging all Windsor residents to share their experience with flooding.